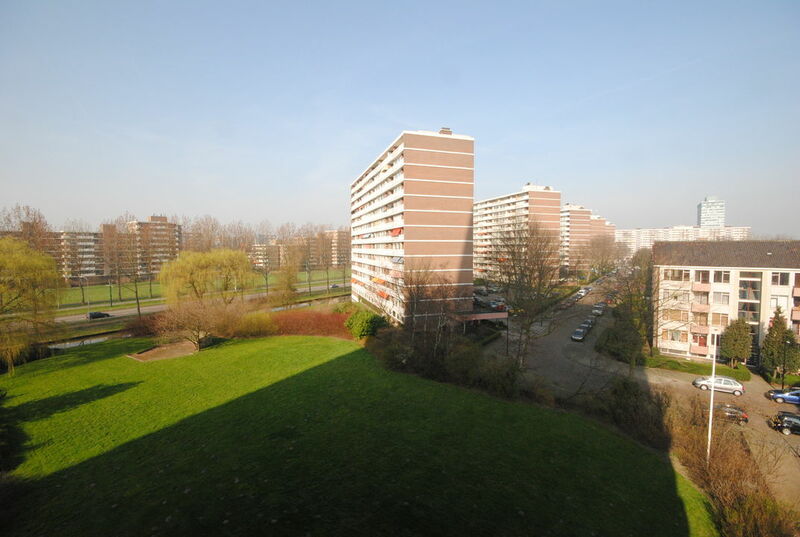 Price € 725 p.m. ex. 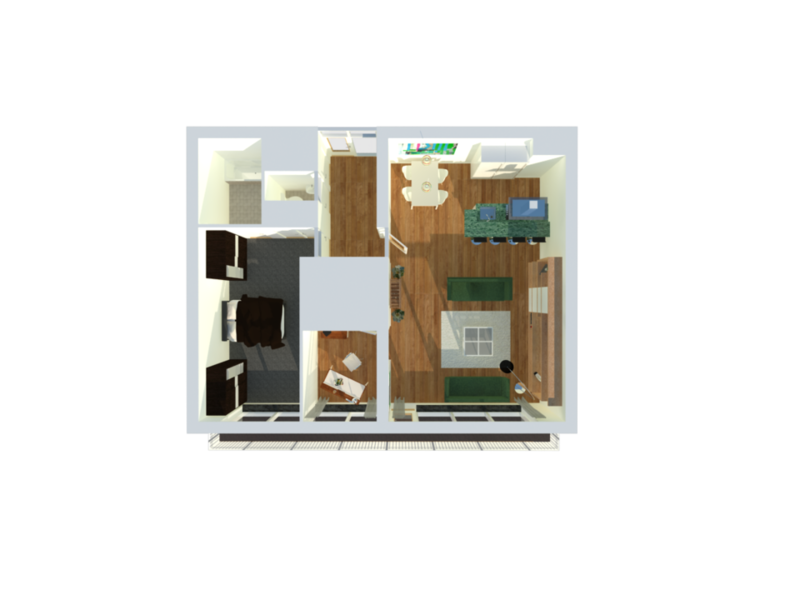 Spacious and really nice 2 -room apartment of approx. 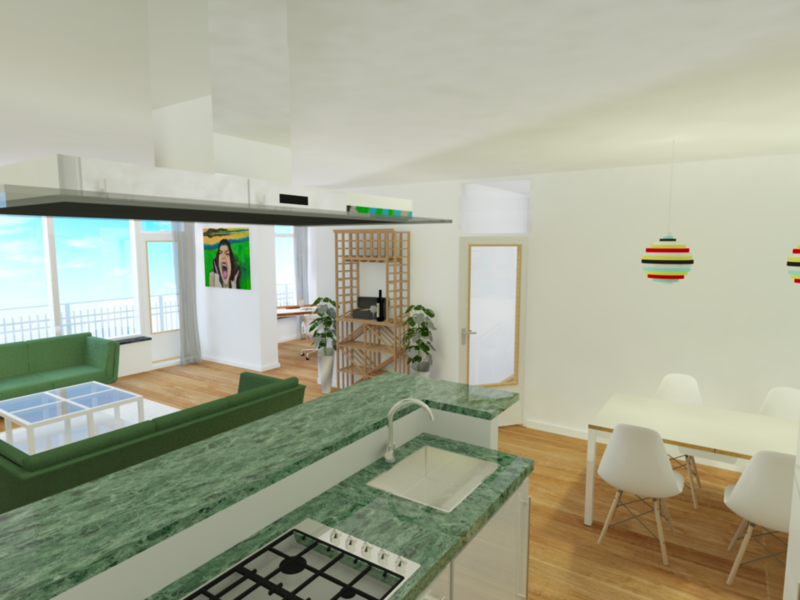 87m2 on the 10th floor with 1 bedroom, a new kitchen , spacious bathroom and a balcony at the South with a beautiful view ! 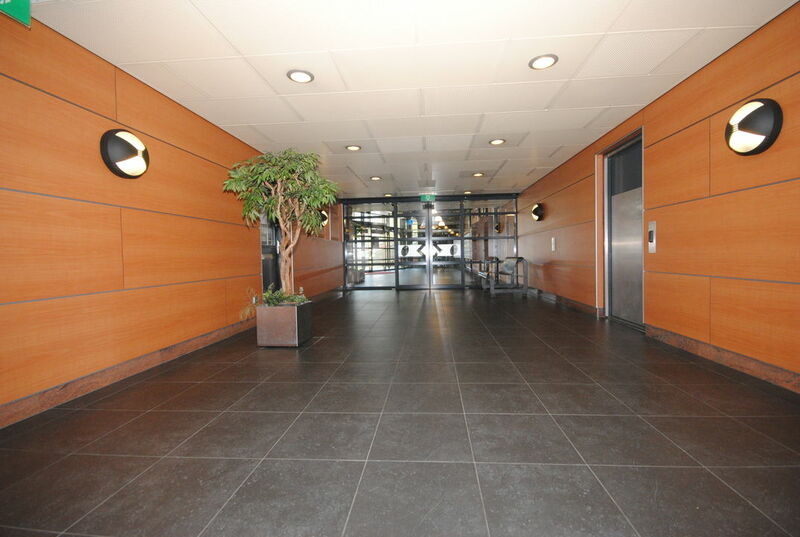 The complex consists of a residential tower of twenty floors and is equipped with lifts and a private parking garage. 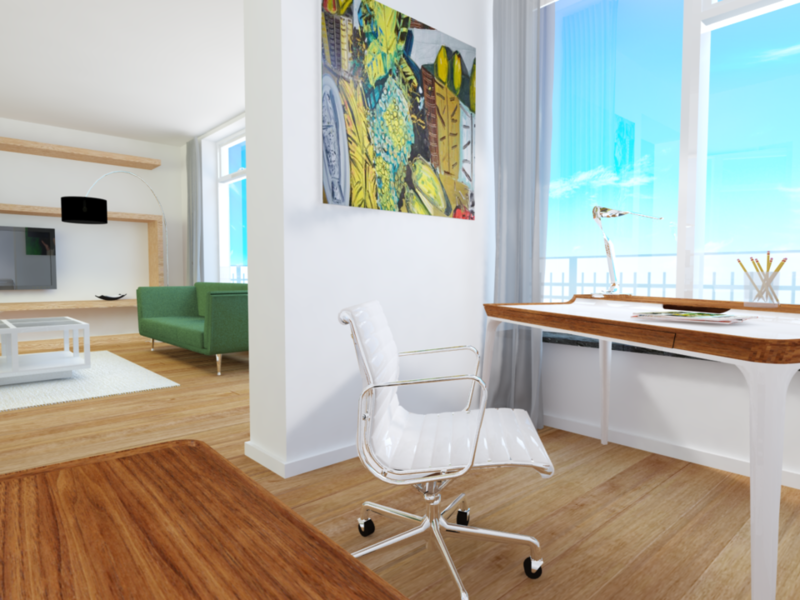 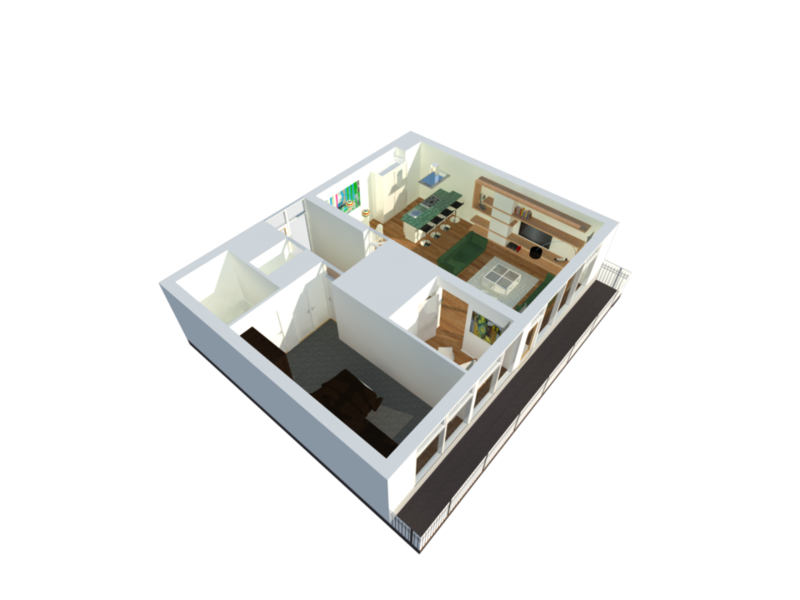 The apartment features a spacious balcony on South and a storage room on the ground floor. 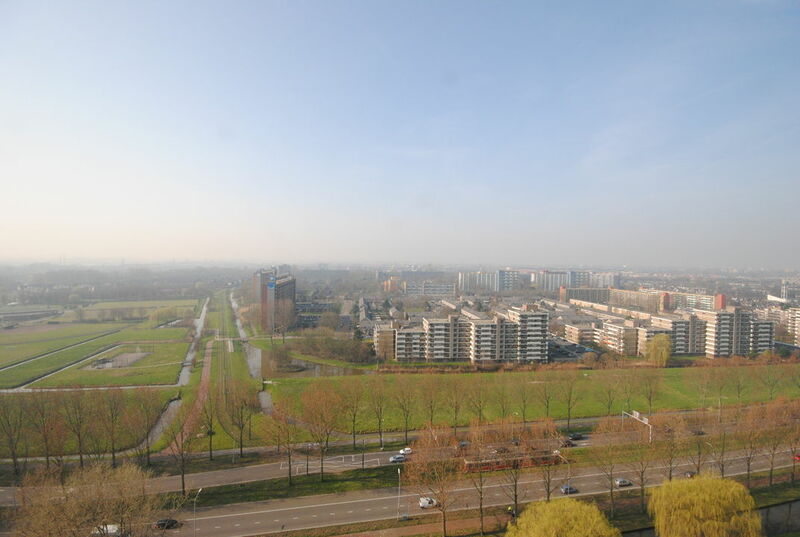 The complex is surrounded by greenery , parks , schools , golf course and various amenities . 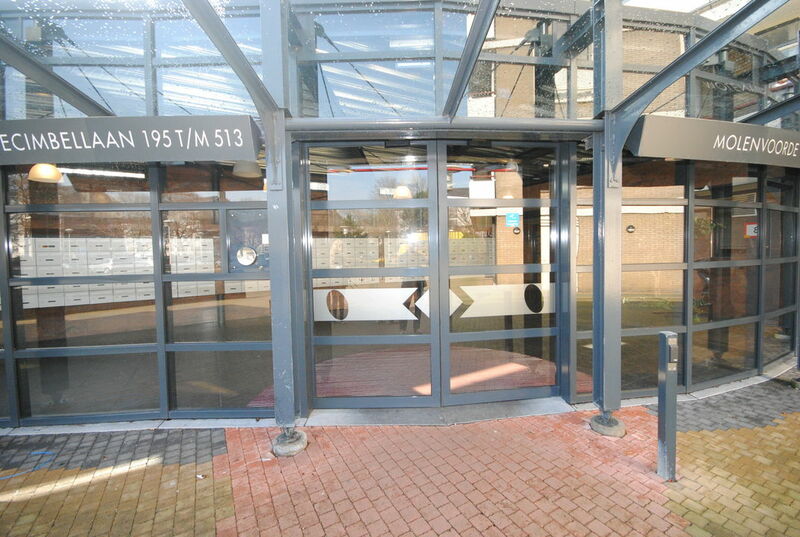 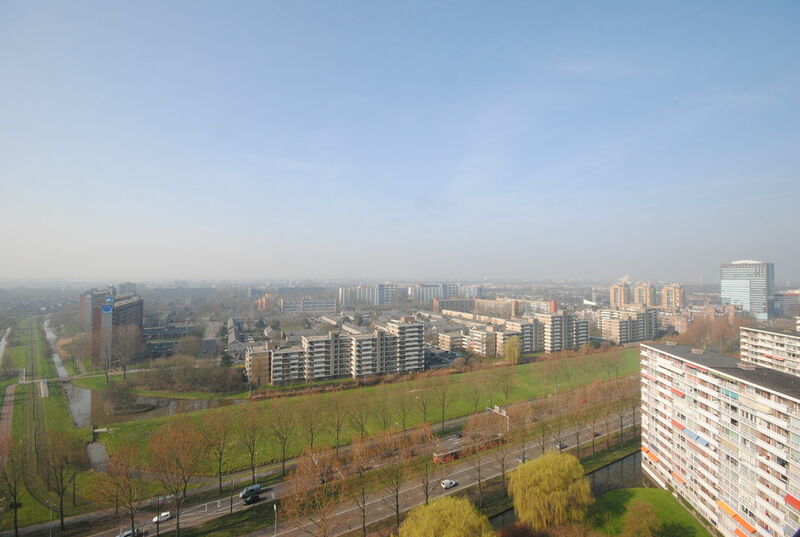 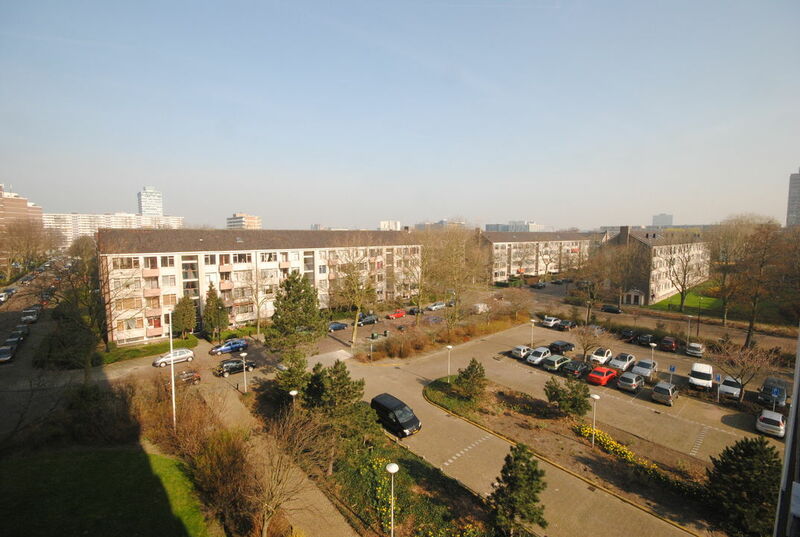 Shopping ' In de Bogaard ' and NS Station Rijswijk are within walking distance of the complex . 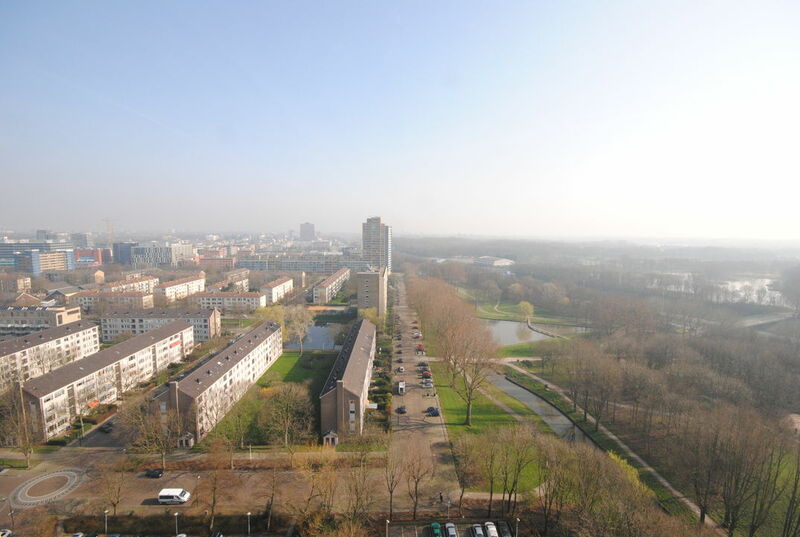 Also the beaches of Scheveningen and Kijkduin are quickly and easily accessible. 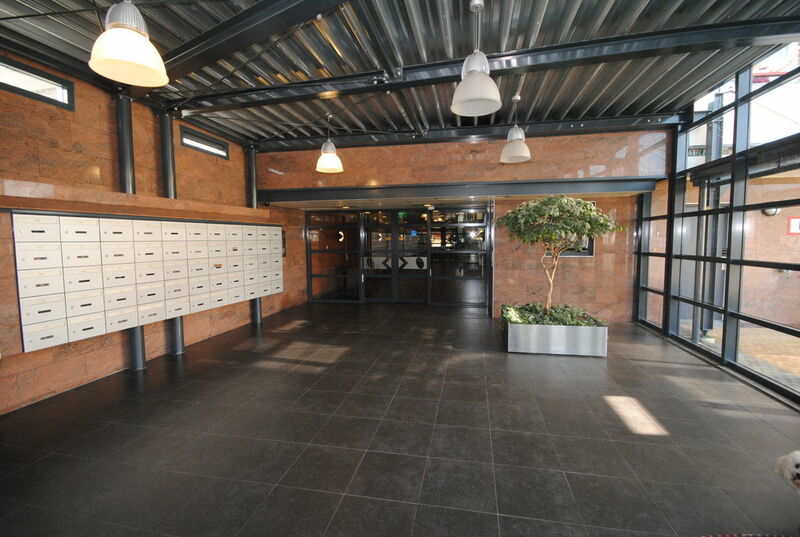 Central and newly renovated and luxurious entrance with modern communications by elevator to the floor . 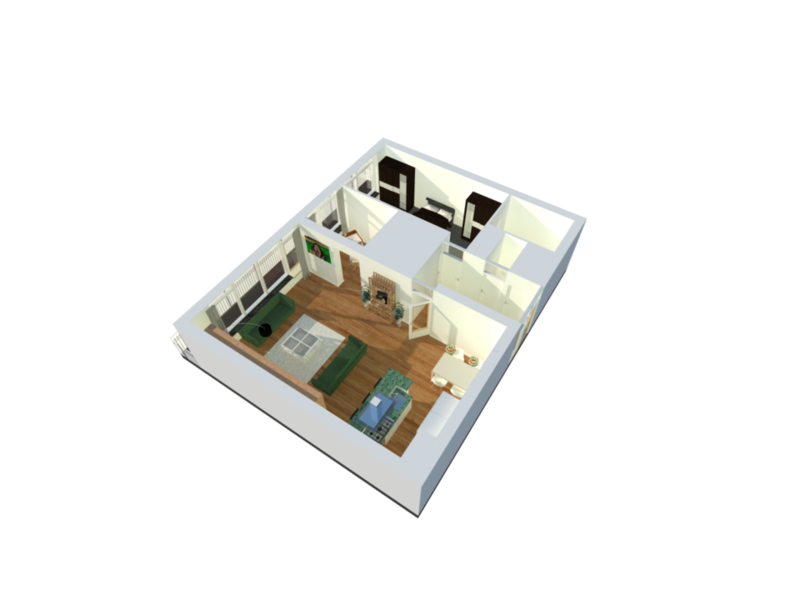 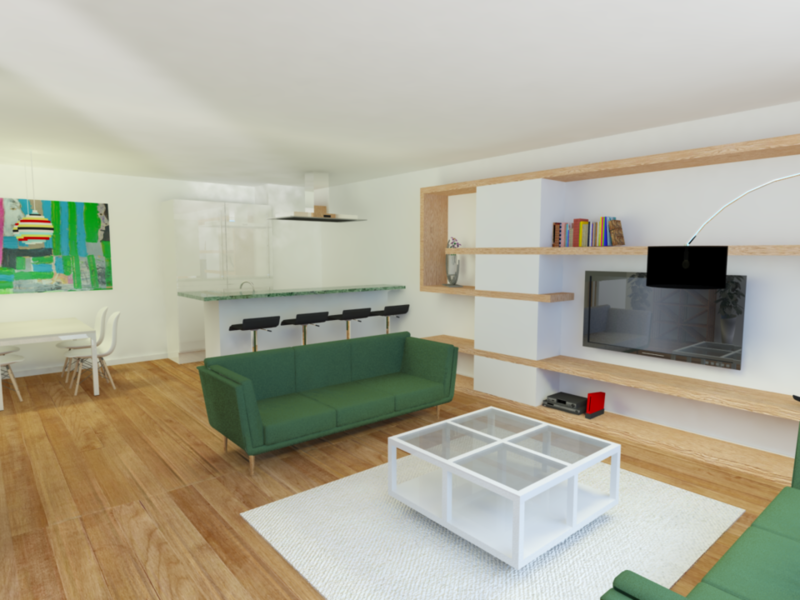 Spacious living room with dining area open kitchen, 1 bedroom, a bathroom with bath / shower, sink and toilet and a storage room. 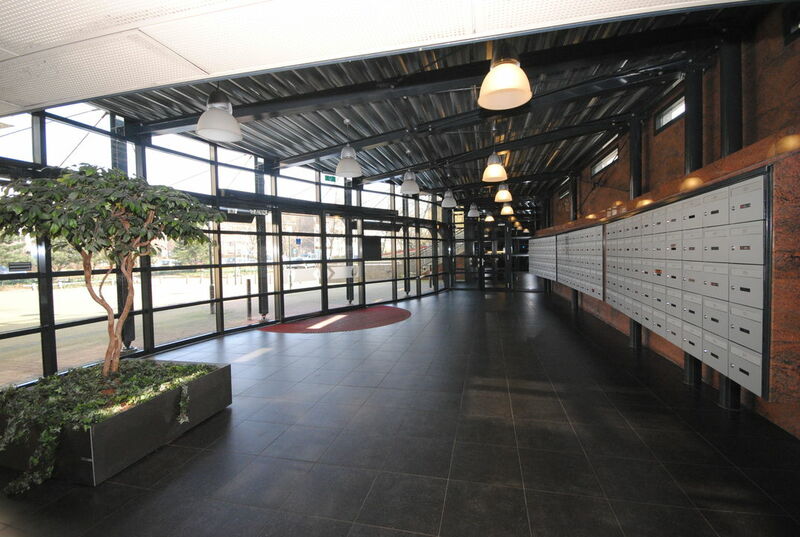 Rent: € 725,00 exclusive gas, water, electricity and service costs.